Who Needs Forward Visibility When Driving 200MPH at the Rolex 24? 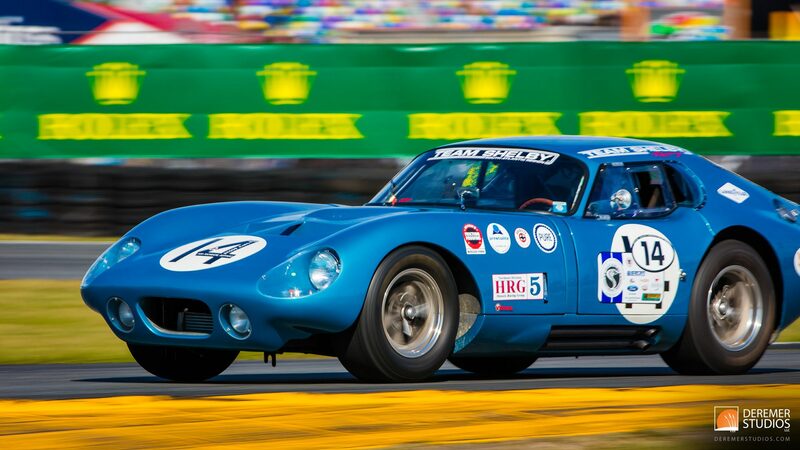 We had the pleasure of returning to the Rolex 24 again this year for the fine folks at Top Gear. Despite some less than ideal (read downright unpleasant) weather for much of the race, spirits were high and the Rolex 24 was as action-packed as ever – and with record crowds to boot! 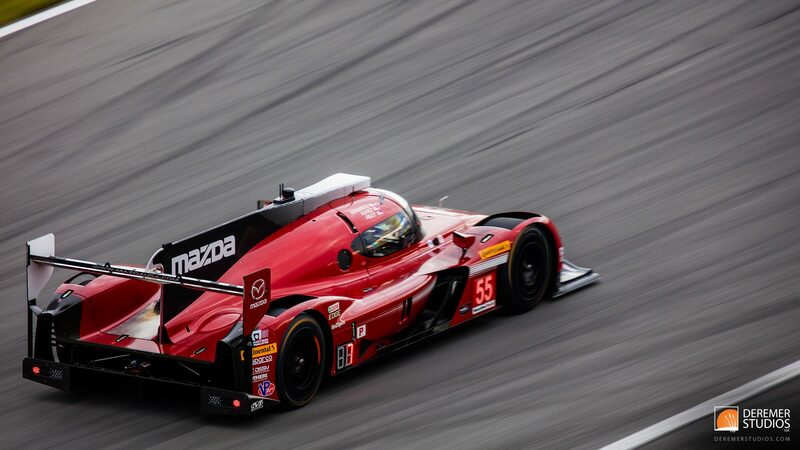 With the introduction of a new prototype series, including entrants from the likes of Cadillac, Mazda, and Nissan, anticipation was high as the crowd anxiously awaited the green flag. Now endurance races are always a gruelling exercise for the teams, but add a hearty helping of cold, damp rain, and it is nothing short of a harrowing experience. We’ve watched some in-car footage from about hour 10 of the Rolex 24, when the rain was coming down in buckets, and tell you what – those drivers are brave! Coming down the front stretch at break-neck speeds, the driver couldn’t see the car in front of him at all, despite it only being an handful of feet away. Even the onboard warning system was having trouble detecting the cars hidden behind their rooster tails. As always, please feel free to download as many photos as you like – we have sized the photos to 1080P HD wallpaper, perfect for your desktop, laptop, tablet or TV – and if you enjoy our photos, please share this blog with your friends and help us get the word out! Looking to have a car or collection photographed? Feel free to peruse the automotive section of our website: pro.deremerstudios.com/automotive_aviation.html. Please note all photos on this site are the copyrighted property of Deremer Studios LLC unless otherwise noted. We share many of our photos for use as personal desktop wallpaper, but any other uses, including but not limited to printing, modifying, and any commercial use are strictly prohibited without prior written consent. 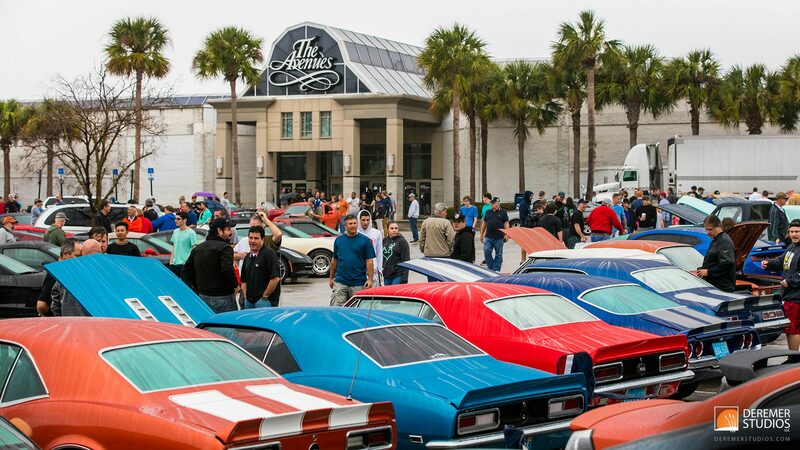 With the new year comes all sorts of changes – not least of which was the move of Jacksonville’s Cars and Coffee from the Florida Times Union parking lot to its new location at the Avenues Mall, in Jacksonville’s southside. The morning proved stupendously dreary, with a lingering fog and sporadic rain showers that you would think would keep many cars tucked safely away in their garages. Add to that a new location and people recovering from the holidays, and I wouldn’t have been surprised if attendance at Cars and Coffee was less than spectacular. But I was surprised – with somewhere north of 700 folks bringing their classics and exotics, hardtops and convertibles, priceless gems and ratted out rods – the rain and logistics couldn’t keep all the car nuts from their monthly gathering! The folks at Automotive Addicts did it again! 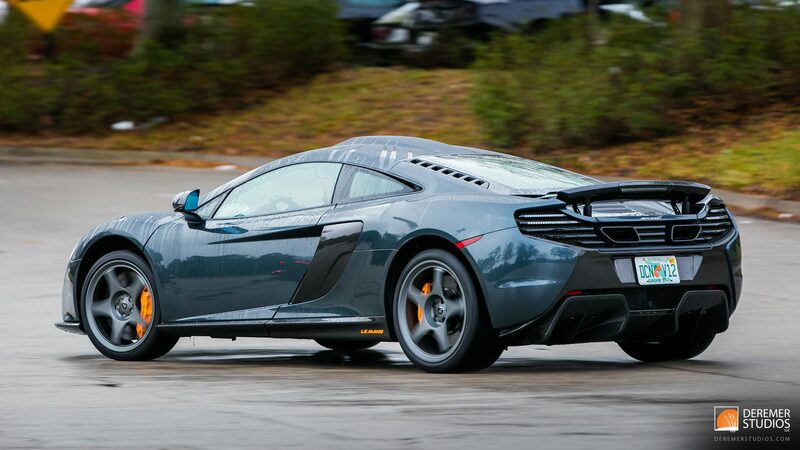 Apart from a greater-than-normal amount of umbrellas and a lower-than-usual percentage of convertibles, Cars and Coffee was populated with your usual manifold assortment of automotive eye candy. Noteworthy vehicles included a super-rare (As in you’re more likely to see Elvis back from the dead than see one of these) McLaren 675LT, as well as not one, but two Volvo 240’s! Yeah, I know – what’s the big deal about an old Volvo? For most people, not much, but my first two cars were Volvo 240 station wagons, so you could say I have an affection for them. Over the Christmas break, we found our way to two of our favorite shooting areas, the southern mountains of Appalachia and the rugged seacoast of New England. Over the course of our trip, we took several excursions to a variety of locations, some new to us and others old and familiar. We began our photo adventure by exploring Appalachia – specifically southwestern Virginia and eastern Tennessee. 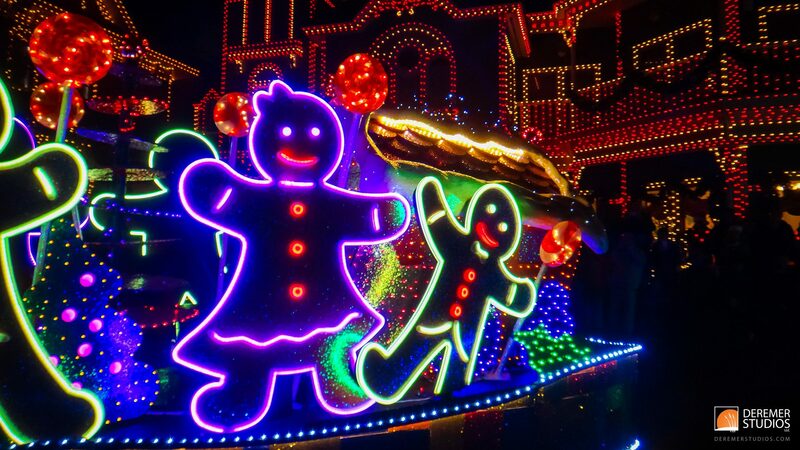 As part of a family trip, we headed to Pigeon Forge for our first-erver trip to Dollywood. Though we didn’t bring in the big cameras, our faithful ol’ waterproof Sony provided a handy way to document this colorful piece of Christmas in Appalachia (above). While in Virginia, we took to the back roads and forgotten paths of the region in search of new vignettes to photograph. 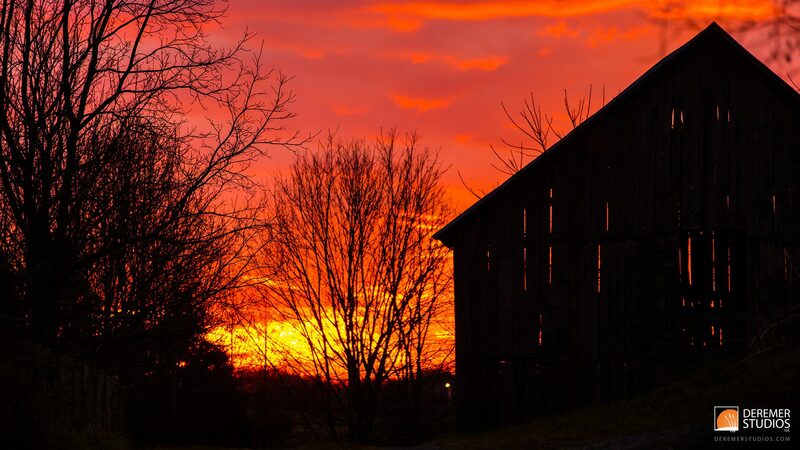 While exploring this corner of Appalachia, we visited a grand waterfall, found some great farm scenes on a foggy afternoon, and stumbled upon this old slat barn (above), just as the sun was setting in the hollow. You never quite know what you’re going to find when you set out to explore – but you seldom return home empty handed. Such was the case with our last Appalachia excursion of the visit, as we summited White Top Mountain and did some hiking in search of the perfect shot. As you can see from the photos in the gallery below, the cloud lawyer was a few hundred feet below the summit, filling the valley like a picturesque quilt of fluffy cotton. So, while I was preparing yesterday’s post, I realized that I had never published part two of our adventure to the Pacific Northwest way back in early October. So, without any further delay, here’s our photos from this great adventure. Over the course of a few days, we visited Multnomah Falls, spent a day on Washington’s Olympic Peninsula, did a drive-by of Mount Rainier, and took a day trip along the volcanic range, stopping along the slopes of Mt. Hood, and finally spending the afternoon at Crater Lake. It was a busy couple of days, but well worth the 1,200 plus miles and 30+ hours on the road. 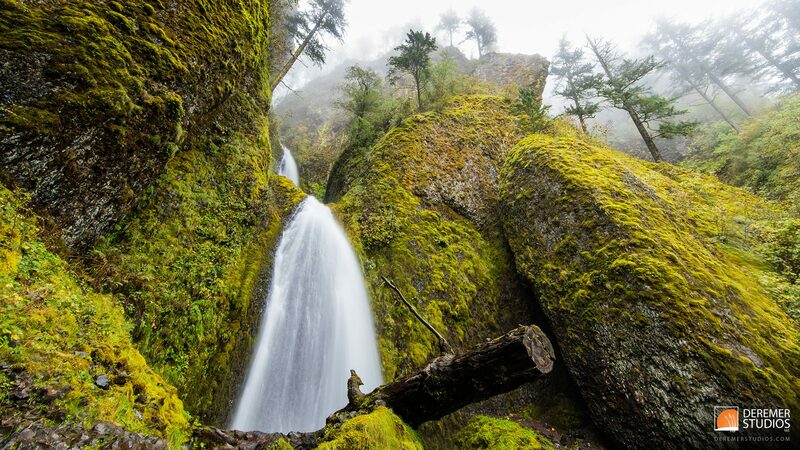 There were all sorts of wonders to see – from the staggering heights and immersive (wet) experience at Multnomah falls, to the expansive grandeur of Crater Lake. Needless to day, the Pacific Northwest has many jewels in the tapestry of her landscape, and I;m thankful I was able to sample just a few! As a note, if you plan to head up to Olympic National Park from Portland, you might not want to stop every 10 miles to take photos. After driving for about 8 hours on the very scenic Rt. 101, I found myself at the entrance to Olympic National Park shortly after they had closed. So, I missed out on seeing some of the beautiful scenes in the park, not to mention going another 100 miles to the Pacific, which I had hoped to do. But, with the daylight coming to an end, a long drive back to Portland ahead, and a busy day of shooting for our client on the following morning, it was time to hit the road. But, as a plus, as I was driving south, just after sunset, I was treated to an stunning view of Mount Rainier rising over the gentle rolling hills of Washington. It was pretty amazing. 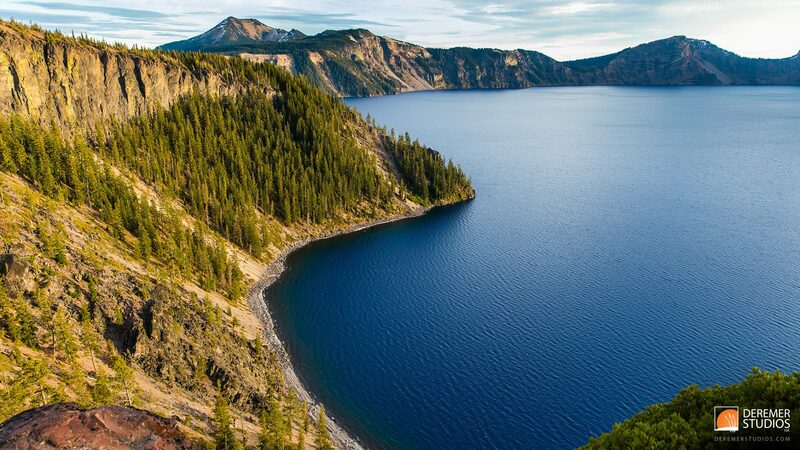 And then there was crater lake – a spectacular volcanic formation that is hard to wrap your mind around. Sitting perched above the lake, it seems only a mile or two across, but in reality it’s nearly six miles wide and has an average depth of over 1,000 feet! It was truly a site to behold! 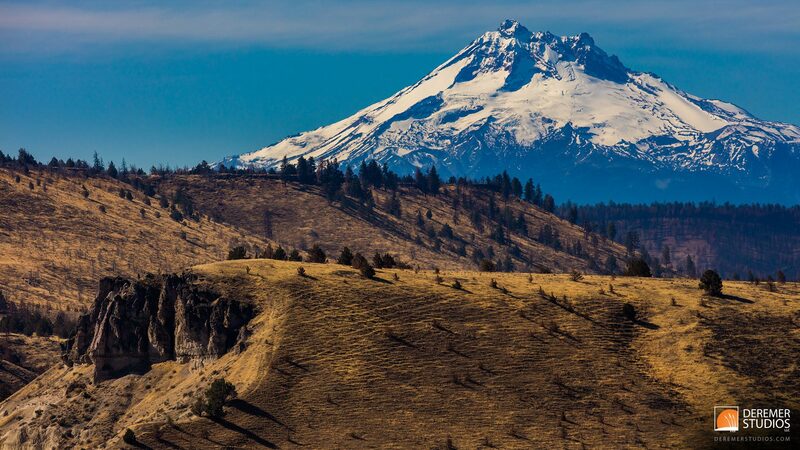 All in all, it was an amazing trip – filled with the natural jewels of the Pacific Northwest – an hors d’oeuvre that left me longing for another trip to the land of fog and fire. As always, please feel free to download as many photos as you like – we have sized the photos to 1080P HD wallpaper, perfect for your desktop, laptop, tablet or TV – and if you enjoy our photos, please share this blog with your friends and help us get the word out! You can always tell when our year has been busy, as blog posts seem to fall by the wayside when things get hopping – but we just had to take the time to put together a post for Rachel & Ezekiel’s wedding. 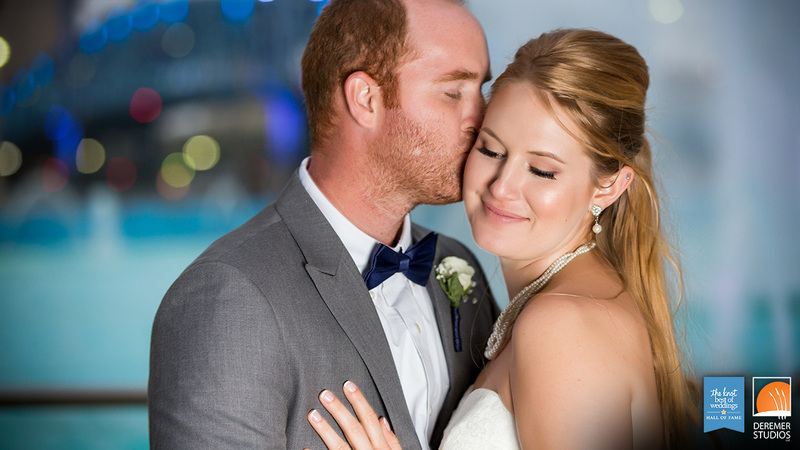 We’ve known Rachel and her family for many years, and were thrilled when she asked us to document her wedding day! The couple was married at the beautiful First Presbyterian Church, located in the heart of Jacksonville, FL. The stunning front facade and soaring sanctuary were the perfect compliment to the couple’s wedding. After the wedding, we caravanned across the river to River City Brewing Company for the reception, but before things swung into high gear, we spent some time with the wedding party at the adjacent Friendship Fountain to capture a few fun shots as day gave way to night. All in all, it was a wonderful event and one we were so very thankful to be a part of! Congrats Rachel and Ezekiel– here’s to a lifetime of love, joy and purpose in the service of Christ!